We are constantly under pressure to launch new web properties quickly. Yet many enterprises large and small are still missing critical deadlines. Why? Because there are roadblocks throughout the process. 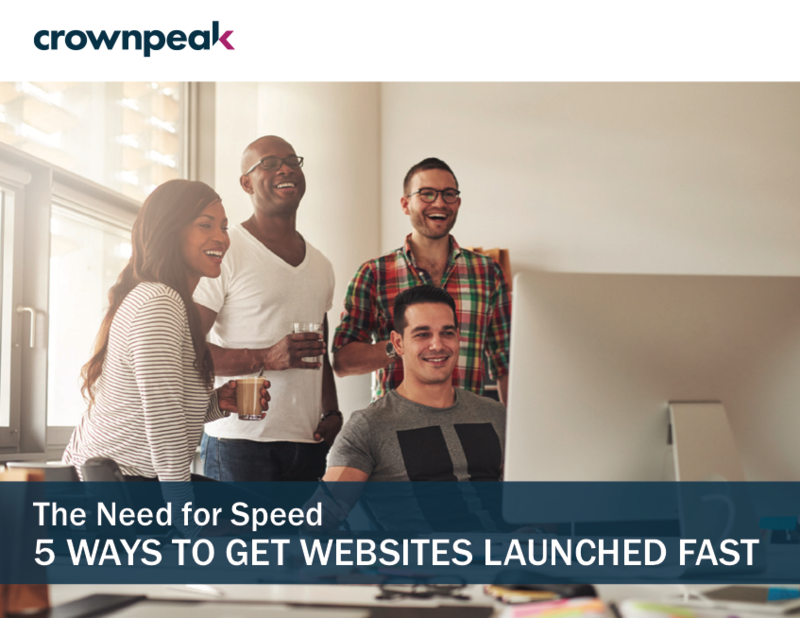 How to launch websites in 6 weeks. How to free up IT resources and empower your marketing team. What to do now to take control of your web content management. Why taking a more pragmatic approach to website design can make a difference.